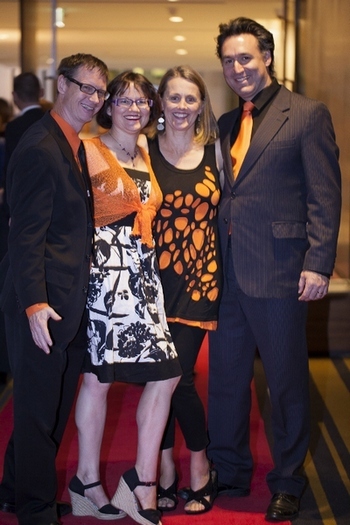 Vocalicious is a vibrant a cappella (vocal) quartet based in Sydney, Australia. or any other occasion where you need delicious vocal music. "I just wanted to thank Vocalicious for performing at our wedding ceremony. you guys were really brilliant and added so much to the day."